A whole new arts and music festival is coming to downtown Spokane on Saturday, May 14. Called Unifest, the Washington Cracker Co. building-housed event brings together local and regional artists, musicians and dancers to celebrate creativity and collaboration. And if that sounds pretty vague, you’re not alone. Bogue, who has been working on the festival since October, says what differentiates his event from other large-scale arts shows like Terrain or ArtFest is that it brings together everything already happening in the community, for one night. Draw Off – This drawing battle event has been around for some time, but will only be one element of Unifest. Accompanied by live music, three head-to-head rounds feature eight artists from around the Pacific Northwest crafting huge murals within a certain timeframe. Artist Marketplace – Think of an artist pop-up shop with this, similar to what you may find at Bazaar. Expect some of the best artists and artisans from the area to be selling their goods. A screen print artist will also be on hand to press fresh Unifest T-shirts. Dance Dome – This is the piece that Bogue says is often left out of other music and arts festivals around town. Set up in the parking lot, performance artists and dancers (fire, belly and more) will entice festival-goers through movement. Live music will also be a part of the dome. When the Draw Off has concluded, the dancing portion moves inside, and people are allowed to join in. Unifest ticket holders will also be privy to wellness specials with three downtown fitness studios — Coil, the Union and Spokane Barre. Bogue says there will be more surprises, so look out for announcements to come. Tickets are currently $10 online, with an Early Bird special. By April 1, that price moves up to $15. You can also get a discount by buying group tickets — $50 for five individual tickets. As the event is not based on donations, the ticket price goes towards the running costs. The website can be somewhat confusing to find just using Google. 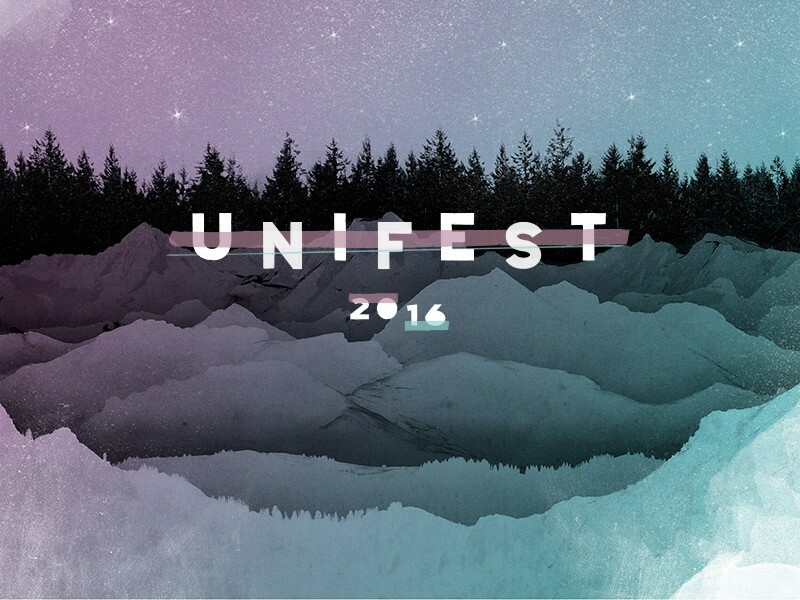 Unifestnorthwest.com is the correct address for this specific event. Checkout the Facebook page here.